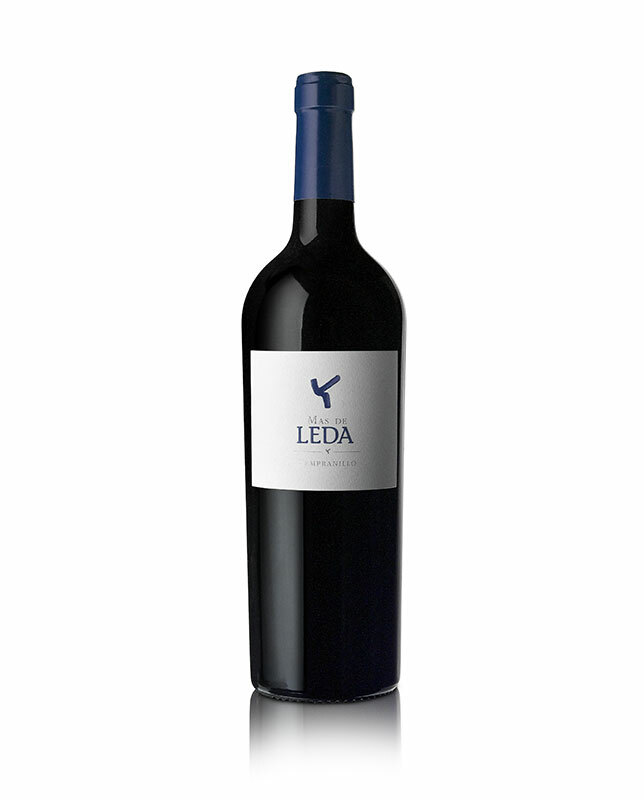 Leda means vineyards, soil, and work. A great deal of work. The search for the authentic. The selection of the richest soils. A bet on old vines and savoir faire. But above all, Leda is the fruit of the knowledge of the oenologists at Bodegas Masaveu, committed to a pure project aimed at bringing you the most singular wines from a unique region. We have carefully selected the vineyards in two of the regions with the richest winemaking history and tradition in the Iberian Peninsula, the D.O. Toro and D.O. Ribera de Duero protected designation of origin regions. Vineyards up to 80 years old, which have endured over time and adapted to the soil, spreading their roots through the ground to absorb the sediments and minerals from the earth, giving us these unique wines. Winemakers contribute their knowledge, enthusiasm and efforts to create the unique Leda wines. 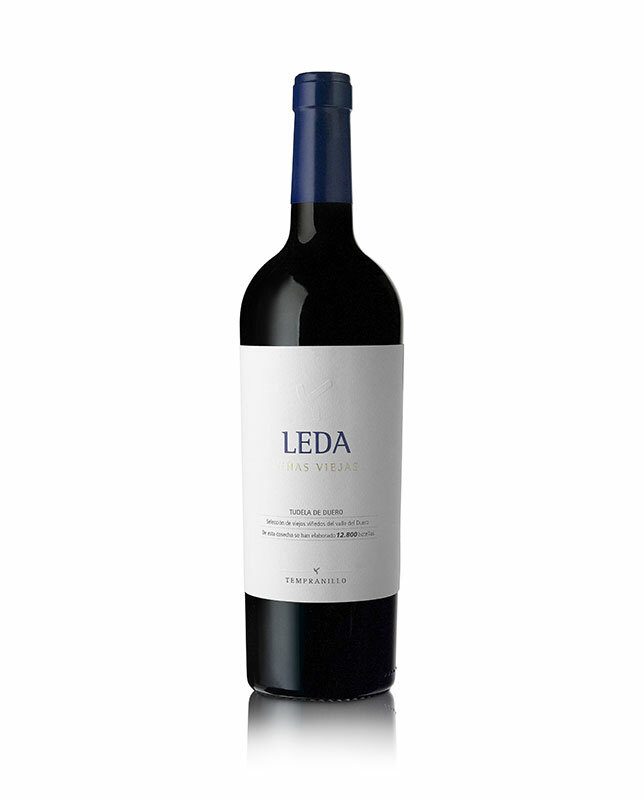 Leda Viñas Viejas is the wine that embodies the principles of the Bodegas Leda winery. A multi-terroir red made out of Tempranillo grapes harvested from 70 to 100 year old vineyards with low yields ranging between 2,000 and 2,500 Kg/Ha, from two of the most emblematic wine growing regions in Castilla y León: Ribera del Duero and Toro. Leda Viñas Viejas is the winery’s flagship, with an output that varies, depending on the quality of the vintage, between 2,000 and 12,000 bottles. 100% Tempranillo. Leda Viñas Viejas is a strong, thoroughbred wine with a long aging period ranging 18 to 24 months depending on the year. 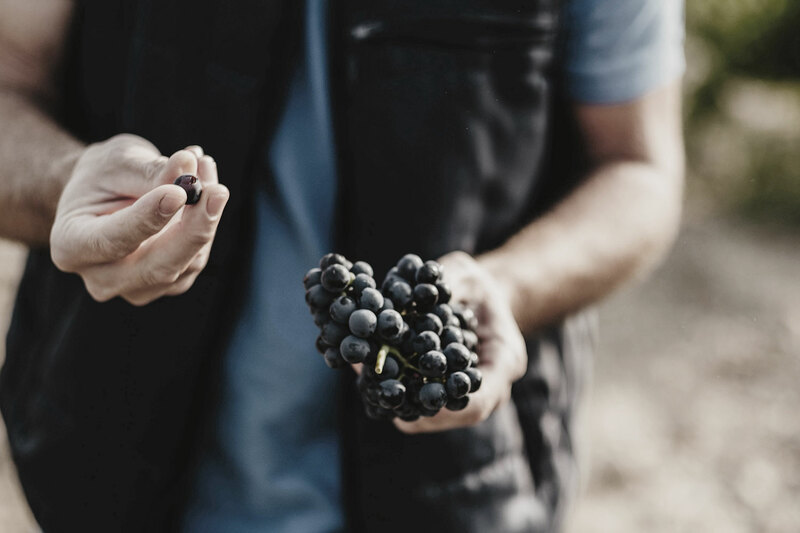 Más de Leda is the result of blending the produce of different Tempranillo vineyards over 40 years old, with yields between 4,000 and 4,500 Kg/Ha. It is an elegant, easy to drink multi-terroir wine, which aims to express the essence of the areas it originates from, mainly Toro, Cigales, Valtiendas and Tudela de Duero. We have attempted to express the versatility of the Tempranillo variety in the various areas around the River Duero, seeking to create an authentic wine with character. 100% Tempranillo aged 14 months in French and Spanish oak barrels. Who will process your personal data? BODEGAS LEDA VIÑAS VIEJAS, S.L. Calle Mayor 48, Tudela del Duero, Valladolid, Spain. | For what purpose? In order to respond to your request. | On what grounds can they do so? Out of a legitimate interest in responding to your request after being approached by you. | Who else will have access to your data? Other wineries belonging to the Group or MASAVEU BODEGAS, S.L. should they be better able to handle your request. | What are your rights and who should you address in order to exercise them? Rights of access, rectification, erasure, objection and restriction with regard to the processing of your personal data, by sending a letter by regular post to: Dpto. de atención de derechos de los interesados, C/Cimadevilla 8, 33003 Oviedo (Asturias), or by email to atencion.derechos@grma.masaveu.com. Alternatively, you can bring a claim before the Spanish Data Protection Agency, Agencia Española de Protección de Datos (AEPD). | How long will your personal data be retained for? They will be erased after handling your request unless there is any other relationship or interest arising from it. | More information: Click on the following link: Personal data. Masaveu Bodegas comprises the five wine-growing corporations owned by Corporación Masaveu: Bodegas Murua S.A., Bodegas Fillaboa S.A., Bodegas Leda Viñas Viejas, S.L., Bodegas Pagos de Araiz S.A and Pomaradas y Llagares de Sariego, S.L., located in different enclaves scattered around Spain, each its strongly distinctive wines, soil and soul. In 1974, under the stewardship of Pedro Masaveu Peterson, the Masaveu family made its first investment in the industry with the purchase of the “Bodegas Murua S.A.” winery, following in the steps of their ancestor, Don Federico Masaveu Rivell, who already owned vineyards in the mid 19th century in Castellar del Vallés (Barcelona), where the family originates from. Initially, “Bodegas Murua S.A.” was purchased with the aim of making wine privately, out of the family’s passion for wine and its links with the wine-making world. Following the decease of Pedro Masaveu Peterson, he was succeeded as chairman by Elías Masaveu y Alonso del Campo, who decided to restructure the winery and start marketing the quality wines it was producing. It was in 1998, when he took over the helm of the wineries, that José Masaveu Herrero organised, streamlined and started to professionalise their operations. Once again, it was the Masaveu family’s passion and feeling for the worth of wine that led one of its members to devote himself body and soul to the wineries, an effort that he has carried on to this very day. The wines made by Masaveu Bodegas are renowned as a benchmark of quality and an example of respect for the soil. While all our wines have their own unique style and a very distinctive character, at Masaveu Bodegas we try to ensure that they all stand for the same commitment: our commitment to quality as an underlying philosophy and as the force driving our conduct in all spheres and processes of the production cycle. We are artisans of wine. We produce in small volumes: Murua 250,000, Fillaboa 200,000, Valverán 16,000, Pagos de Araiz, 400,000 and Leda 80,000 bottles. We don’t believe in large productions; our focus is on having close control over the process to ensure the best end result. 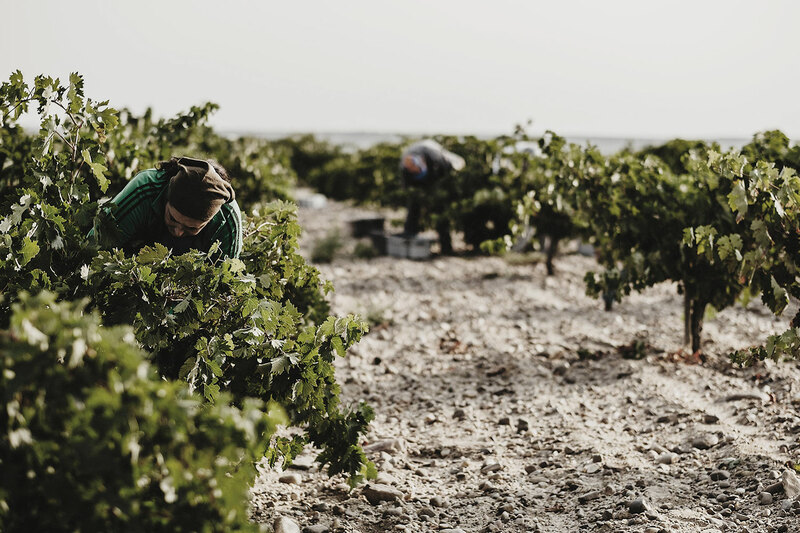 With a determination to convey the character of the terroir in every bottle, are the common traits connecting all the different projects scattered around the Spanish landscape, forming a suggestive mosaic of varieties, colours, aromas and flavours. Tudela del Duero es una localidad histórica de Castilla León, situada a 16 Km. al sudeste de Valladolid. Bodegas LEDA se encuentra ubicada en la Calle Mayor Nº 48, colindando en su fachada trasera con el meandro del río Duero que rodea la ciudad. Si tiene problemas para localizarnos le recomendamos que nos llame por teléfono o utilice la herramienta Google Maps para llegar hasta su destino. Calle Mayor 48, Tudela del Duero, Valladolid, Spain. I have read the information related to the treatment of my personal data (shown below this form) and accept the conditions . 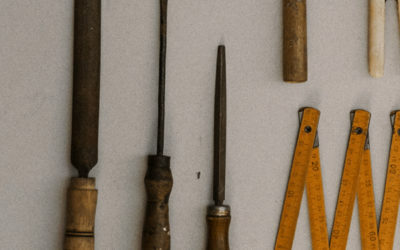 Esta web utiliza cookies para obtener datos estadísticos de la navegación de sus usuarios. Más información.